Our Lawn Signs are here! We need your help getting the word out. Allow us to place a sign on your lawn through Election Day. We will pick up the signs right after Election Day. We need your help in getting the word out so more supporters will get their signs up. 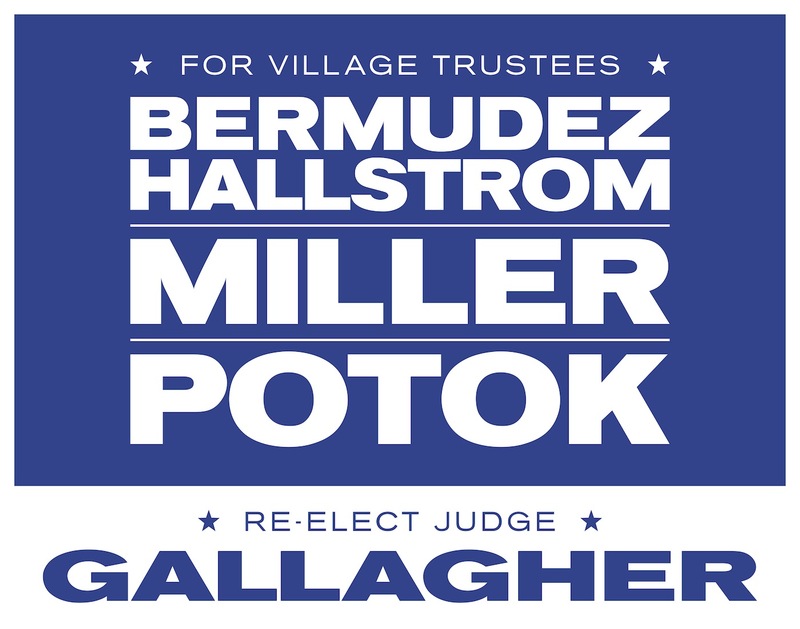 Please make sure you are providing us with accurate address info so that our lawn sign placement team can drop a sign on your yard when the time comes. Will you post a lawn sign? Any special comments/requests for our team regarding sign placement (optional)? Help us spread the word! Share this to encourage your friends to host a lawn sign.